The National Industry Scholarship Grant Initiative has provisioned $250,000 in funding for the development of women in leadership positions from early career through to senior level in the All Industry sector. 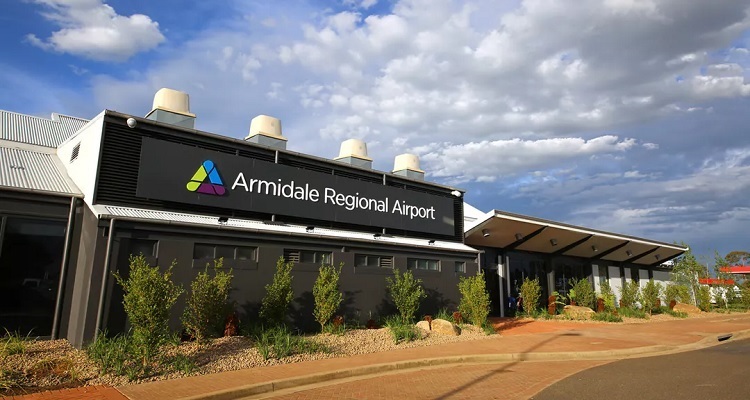 In 2015 the National Industry Scholarship Grant Initiative supported hundreds of women in achieving their goals of personal and professional development, leadership and management. The Hon. 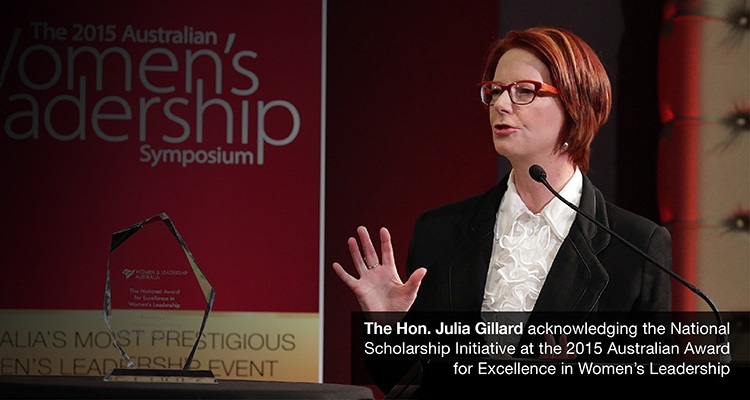 Julia Gillard praised the initiative for its important role in enabling the advancement of women into higher levels of leadership at the Australian Awards for Excellence in Women’s Leadership in Sydney. The initiative has also helped with gender diversity across all industry sectors in the areas of leadership and management from aspiring leaders to senior managers to directors and CEOs. To apply for a scholarship grant or register an expression of interest for a grant visit www.wla.edu.au or contact the office of the National Industry Scholarship Program on (03) 9270 9016. Applications for scholarship grants must be submitted prior to 31 March.